KCLU's Debra Greene reports on new discoveries made on Santa Barbara Island, which give insights to its prehistory. Dozens of archaeological sites have recently been discovered on the Channel Islands by a group of South Coast researchers. 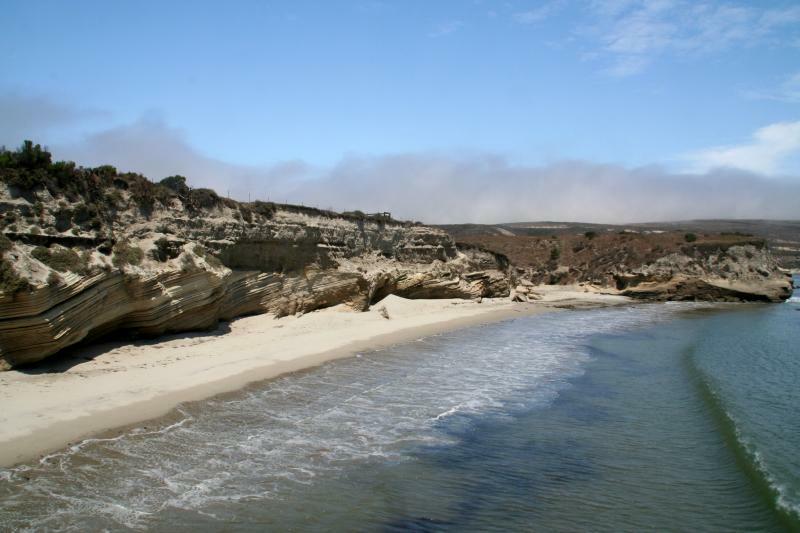 Santa Barbara Island is only one-square mile. It’s the smallest of the Channel Islands and the most isolated. In the 1960s, 19 archaeological sites were discovered. Jennifer Perry, a Cal State Channel Islands anthropologist and archaeologist, was part of a team that re-surveyed the island over the last few years to find more than 40 additional archaeological sites, tripling the number of known sites and changing the view of the island’s prehistory. “The surprise comes with the sites that have evidence of whole families or communities settling on the island for a season or for longer periods of time. So, there is a great variety of artifacts that show all aspects of daily life,” she said. She says the sites contain stone tools and bowls and marine shells. They date back between 4,000 and 500 years ago. The Channel Islands are known for their incredible and mostly unspoiled beauty. 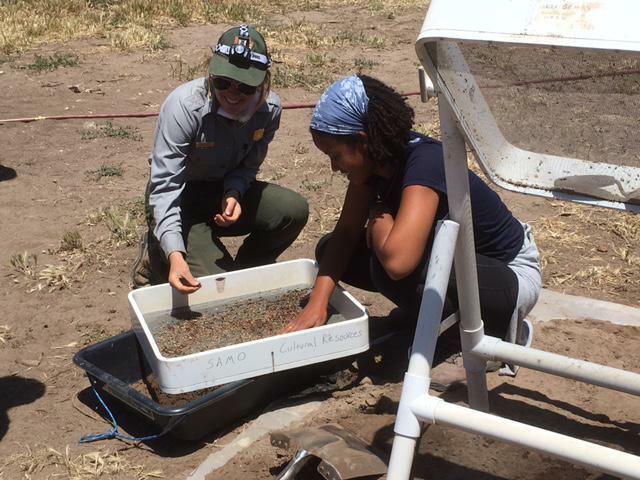 To archaeologists around the world, they hold a very different significance, one that’s little-known even to many people in Ventura and Santa Barbara Counties. The oldest human remains found in North American were discovered on one of the islands. Some prehistoric artifacts found on one of the Channel Islands provide new evidence the islands may have been home to some of North America’s first residents. 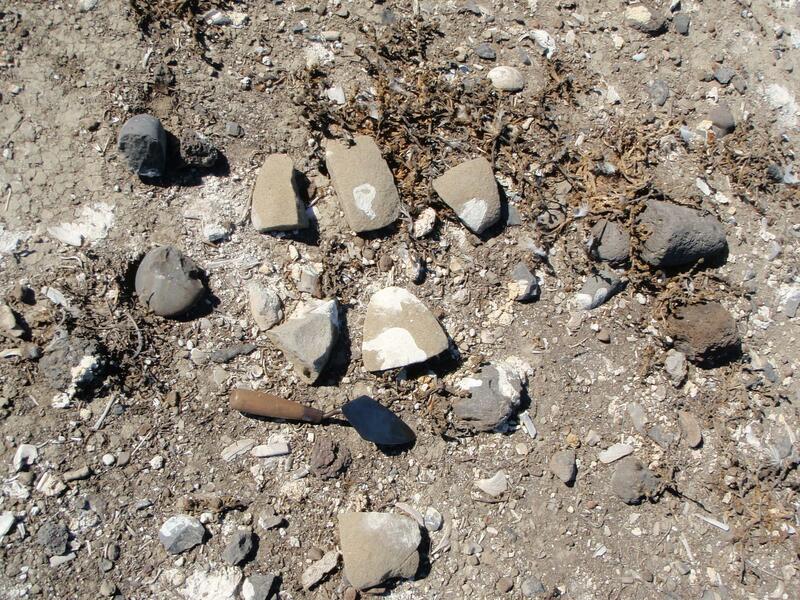 The archaeological site was discovered on Santa Rosa Island last week.